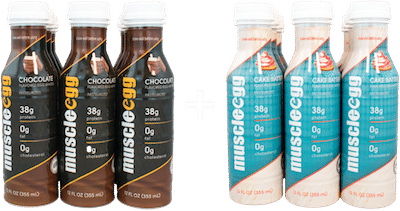 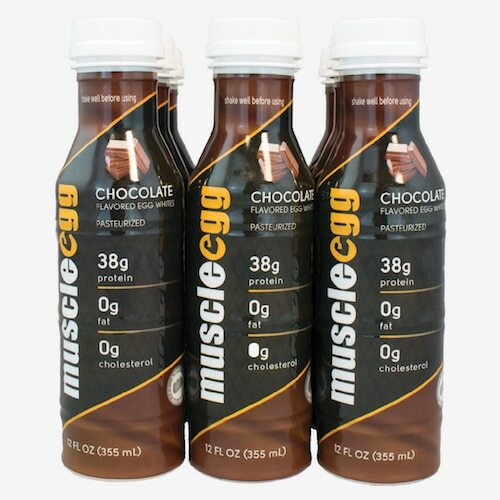 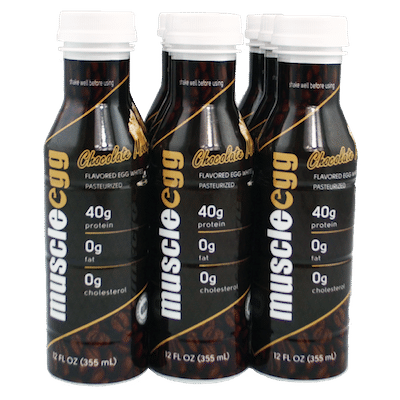 MuscleEgg Single Serve Bottles Now Available in Chocolate, Cake Batter & NEW Chocolate Mocha! 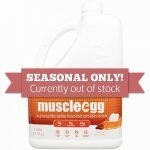 Order Single Serve Bottles Now! 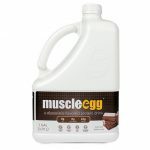 MuscleEgg has always been convenient at home, since our jugs allow you to just pour and drink right from your fridge. 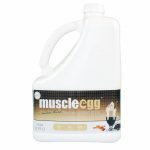 MuscleEgg Single Serve bottles allow you to take MuscleEgg with you nearly anywhere! 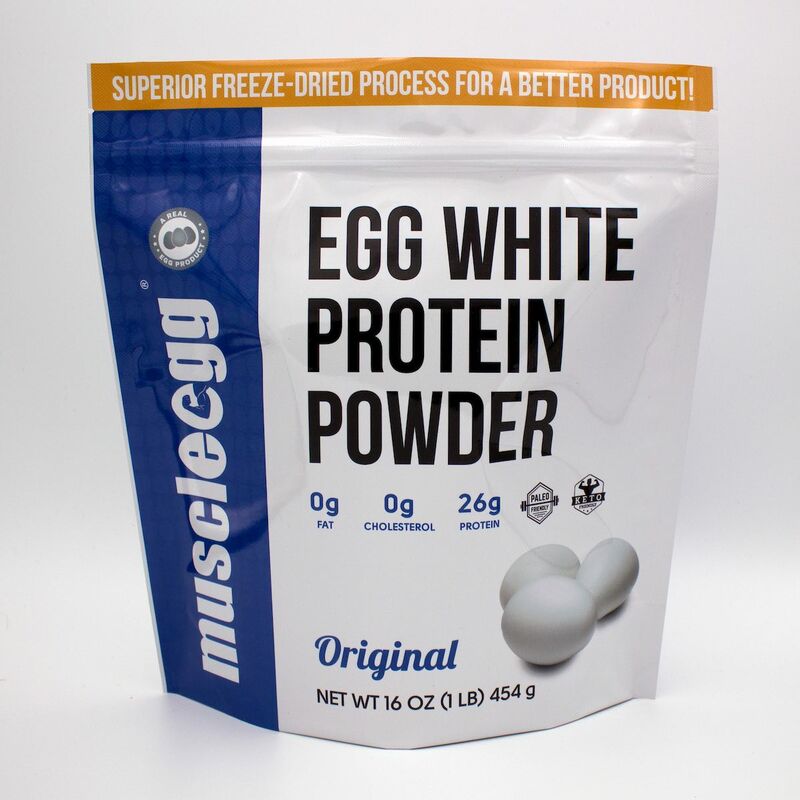 Stuff one in your lunch box or workout bag. 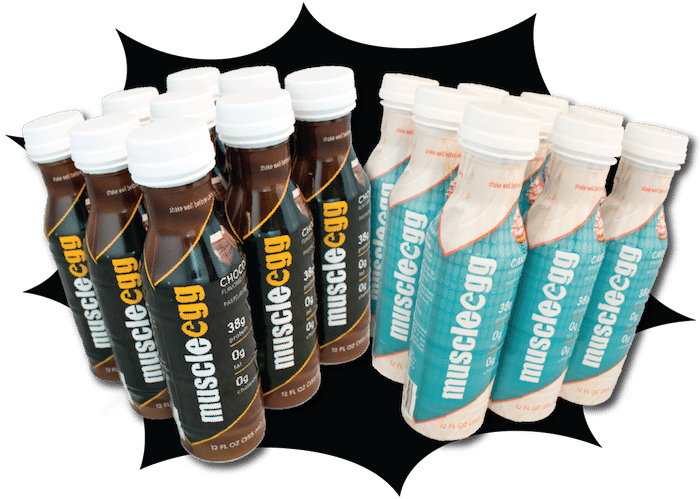 Going on a trip? 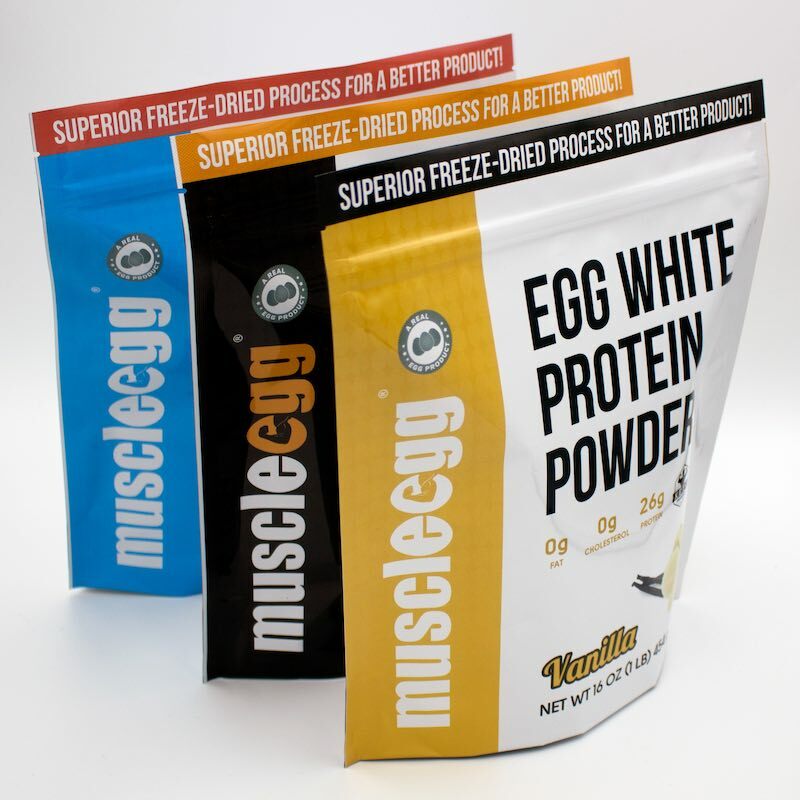 Take some frozen bottles out of the freezer and stuff them in your suitcase. 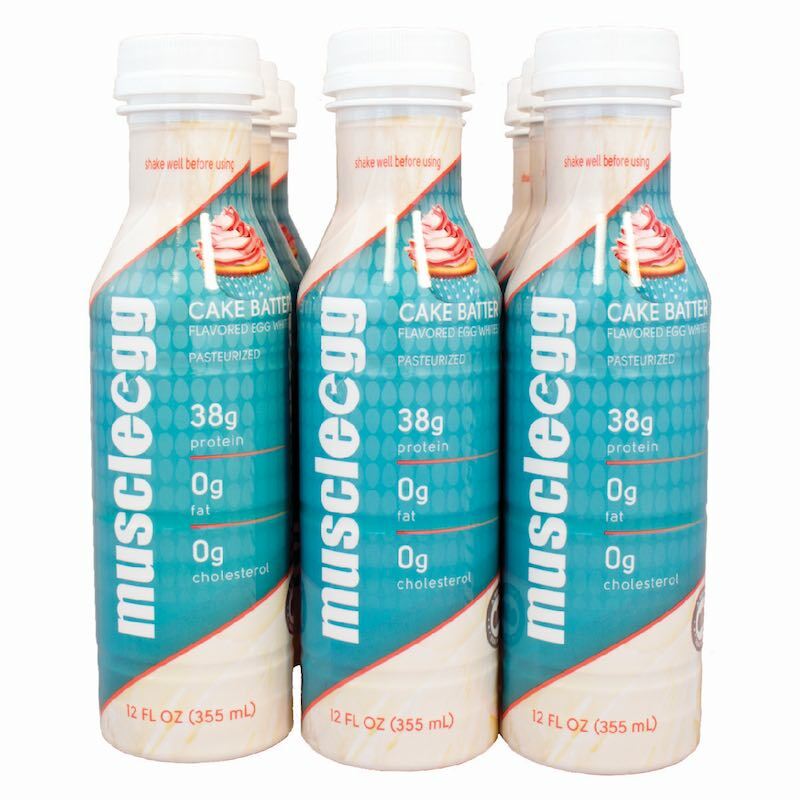 Leave a few at work in the break room…just make sure to label it so no one else snags one on you! 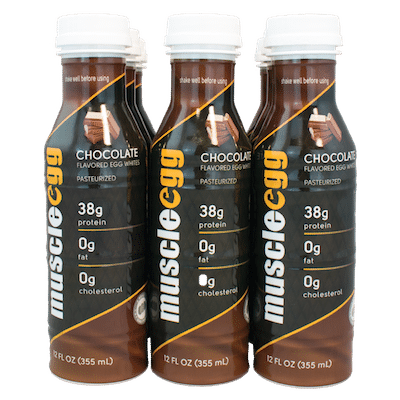 MuscleEgg Single Serve bottles are not only the most convenient way to enjoy MuscleEgg, but they are extremely versatile for long-term storage as well. 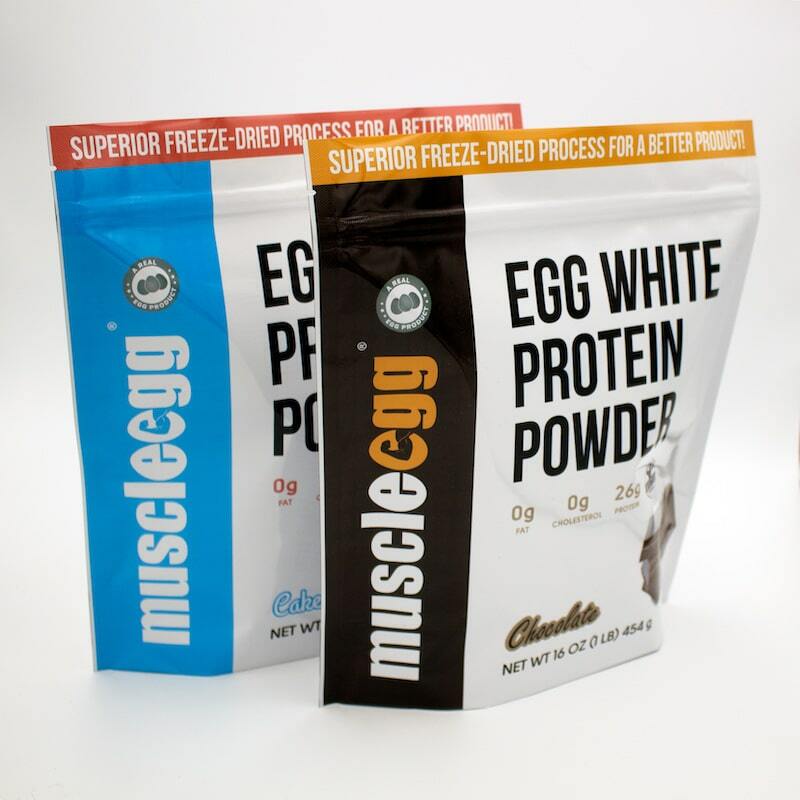 Their slim profile allows them to fit in more places, so you can stuff every nook and cranny of your freezer with MuscleEgg! 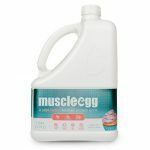 Plus, the smaller bottles also thaw quicker so you can take out only what you need for the next day and never let it go to waste! 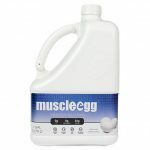 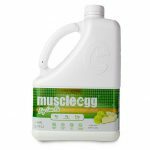 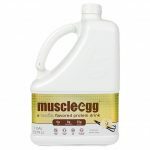 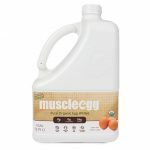 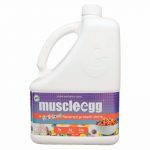 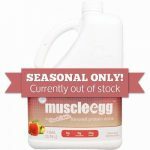 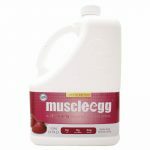 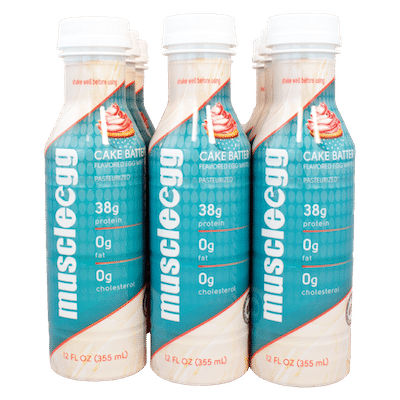 MuscleEgg Single Serve bottles are shipped in a small case of 9 bottles or a large case of 18 bottles. 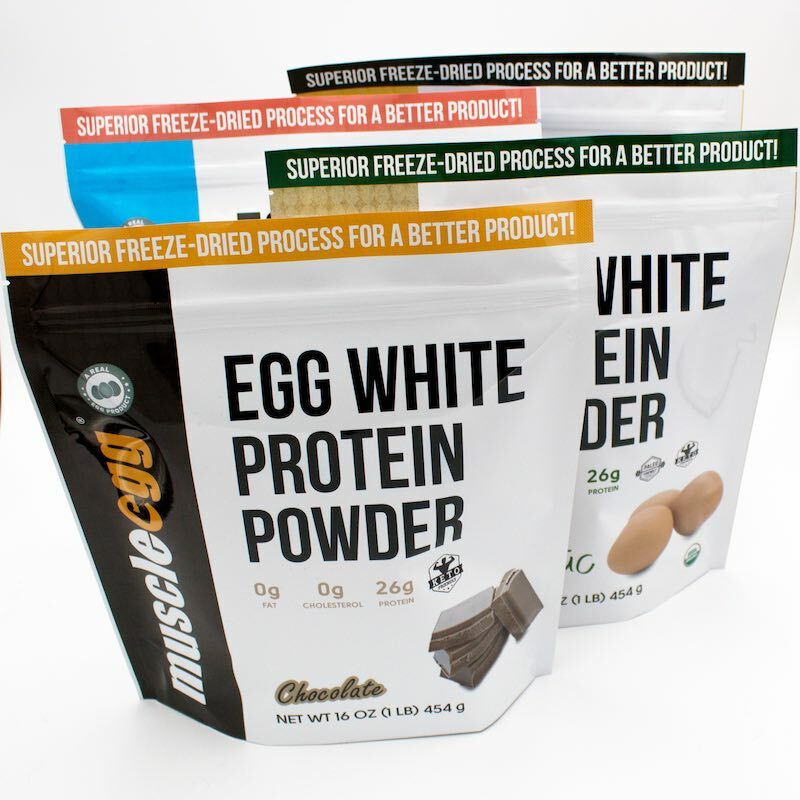 And yes, you can even mix and match flavors! 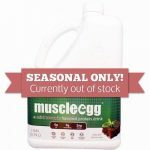 Order below! 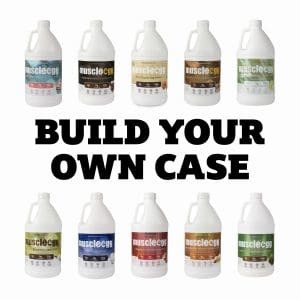 Click the button below to custom order a case with multiple flavors at no additional charge!